Notes: Designed to attach a GM pump to a Mustang II rack and pinion. General Motors style power steering pumps exceed the recommended flow for a Ford rack, resulting in quick turning and a twitchy feel while turning. 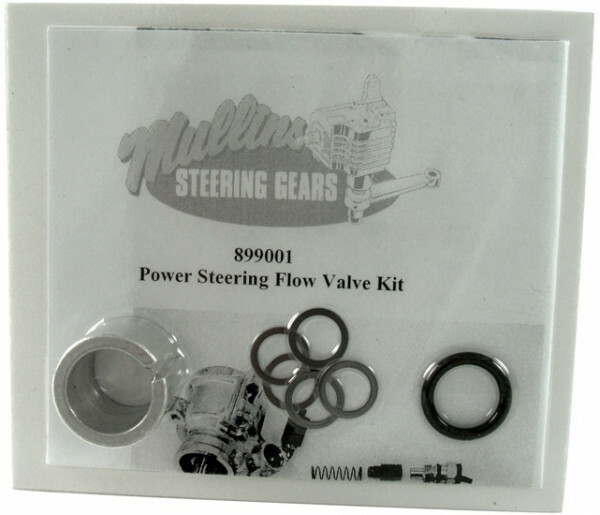 Borgeson Universal power steering pump pressure-reducing kits are designed to correctly reduce the flow, allowing for smooth, precise turning every time.